Through four separate transactions, The Lyme Forest Fund III and IV acquired 95,370 acres of timberland in Florida’s Big Bend region. The properties include slash pine plantations and unique wetland and bottomland hardwood areas. In 2014, the The Lyme Forest Fund III secured $25M in New Markets Tax Credit (NMTC) financing for its forestland in northwest Florida. In order to be eligible for NMTC financing, a project must promote economic development, deliver community benefits and be consistent with sustainable environmental principles. Additional information is available in this short video produced by the NMTC lending partner. 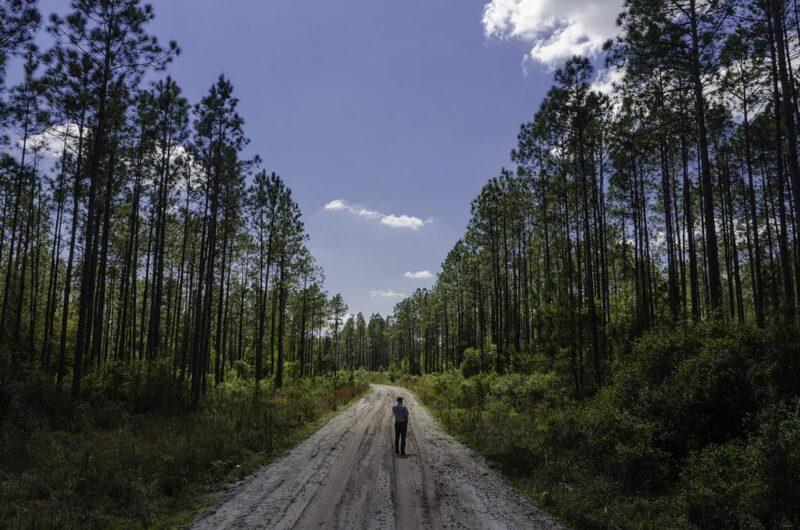 Florida’s Big Bend contains one of the least developed coastlines in the continental U.S., but it is undergoing a quiet transformation as inland forests are being converted to more intensive uses and fragmented into smaller ownerships. Oyster reefs critical to maintaining the right balance of salt and fresh water are disappearing; nutrient levels are rising; and freshwater flows and water clarity are declining. In an effort to reverse these trends and set a more sustainable path, The Conservation Fund is leading a collaboration including Lyme and a dozen other partners to protect private forests in the region through the use of working forest conservation easements. 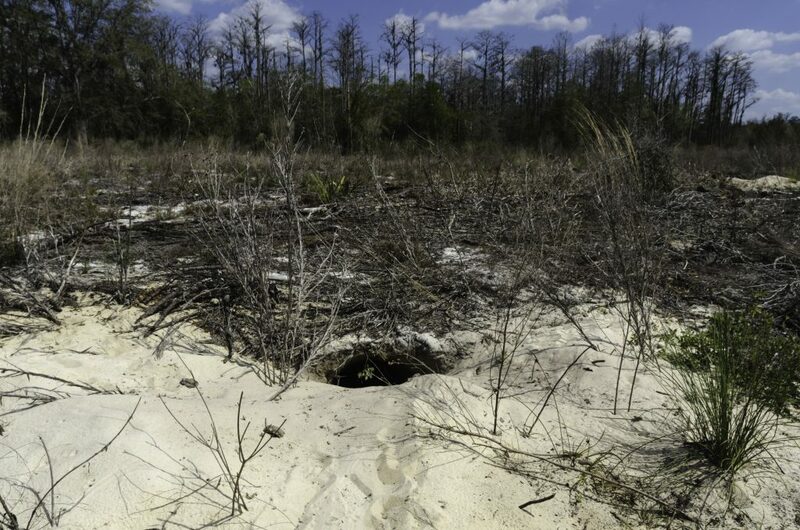 In March 2016, Florida’s Governor and Cabinet approved the state’s purchase of an 8,138-acre conservation easement over a portion of the Lyme Cross City Forest. In December 2016, the US Department of Agriculture awarded a $3 million Regional Conservation Partnership Program grant to The Conservation Fund to support its partnership with Lyme and others in conserving private forests in the Big Bend region. Lyme’s Florida timberlands are managed by Cross City Forest Management LLC, a fund-owned portfolio company with two employees. Glenn Osteen is the General Manager. The office is located at: Cross City Forest Management, 185 SW 10th Street, Cross City, FL 32628.